Big collection of grunge textures isolated on white. Cloud of blue and green oil paints isolated on white. Abstract hand drawn watercolor background, vector illustration. Vector web and mobile interface background. Summer sale Concept. 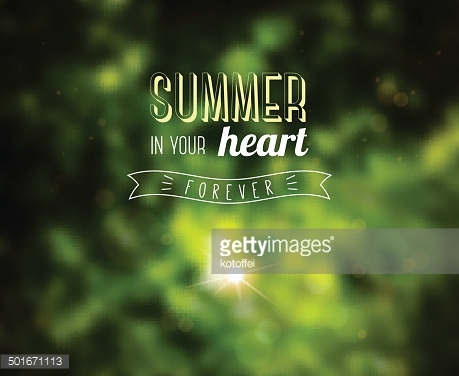 Summer background with tropical flower.